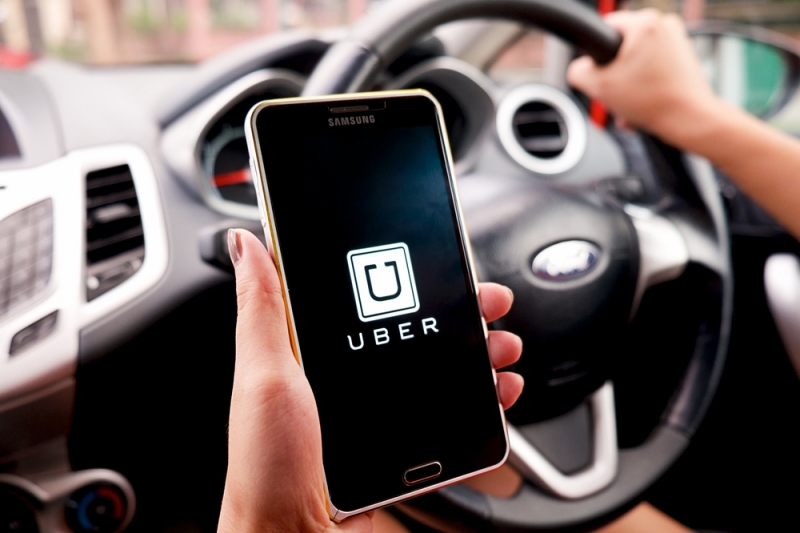 Uber on Monday as part of its 180 Days of Change initiative announced additional driver-friendly features designed to make driving for the ride-hailing platform even more attractive. Driver destinations allow drivers to earn fares that are along their route – say, on the way home from work. Up to this point, drivers have been allowed to set just two destinations per day but moving forward, you’ll now be able to set half a dozen destinations each day. Drivers can now also set an arrival time for each destination to better accommodate their schedules. What’s more, Uber will now give drivers a heads-up if a trip is estimated to take 45 minutes or longer. Armed with this information, drivers will be better equipped to determine if they have enough spare time to complete a fare before accepting it. And, if you are unable to accept a trip, it won’t impact your Quest promotions or account standing as before. During times when rides are slow, Uber now lets drivers switch from giving rides to delivering food via Uber Eats (assuming it’s available in your area). Uber’s 180 Days of Change initiative is nearing the halfway point. The first wave of changes involved the introduction of tips for drivers, modifications to cancellation fees, injury protection insurance and more. Speaking of tips, Uber also revealed that it is on pace to hit $50 million in tips for drivers this week. Considering the tipping feature only rolled out nationwide in mid-July, that’s pretty solid.